I'll be honest. I'm not a professional writer. I'm not a professional blogger or website designer. I'm not a film critic. If you read any of my articles, you already know that. I'm just a guy who loves movies and decided that he'd make a movie blog in his spare time. I didn't care if anyone read it. I mean, I was thrilled when I saw that there were other people reading it. But I wrote it because I wanted to. And I am thrilled to say that my own little movie blog has reached 1,000 page views. I have been working on this blog for seven months and for 163 articles and I am proud of the work I have done on this. Like I said, I'm not a professional and the fact that I, without any kind of marketing, could reach 1,000 page views is incredible to me. Now, to some other people, 1,000 people is nothing. They're getting numbers in the hundreds of thousands, or even the millions. But to me, 1,000 page views is special. And I want to personally thank everyone who reads this blog. Thank you. If you have any movie questions you want answered, email me at themovieparadise999@gmail.com. I will always accept questions and will post them on the site and answer them to the best of my knowledge. Just leave your question and your name (any name you want to be posted with the question). Also, make sure you like us on Facebook and follow us on Twitter. I follow anyone who follows our page. While we have reached 1,000 page views on the blog site, we have yet to reach high numbers on our social media pages. To keep up with the site, please check us out there. 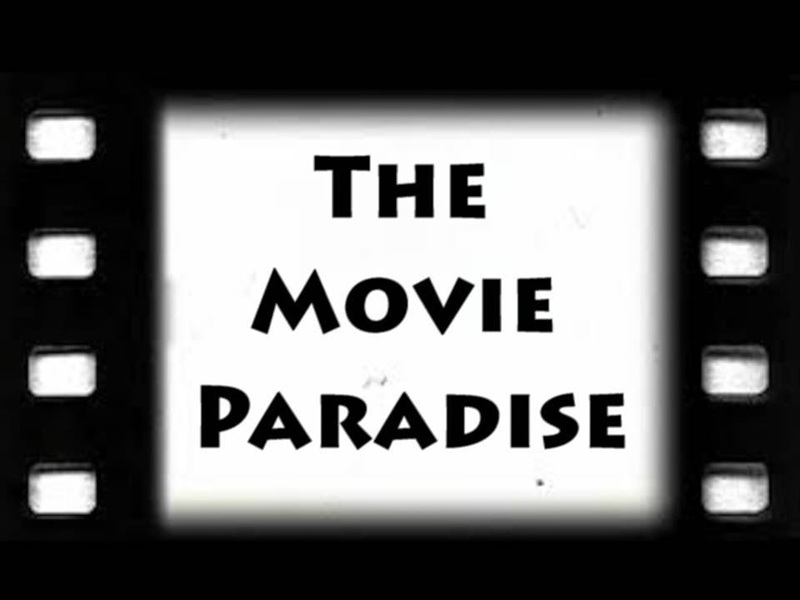 We're on Facebook at The Movie Paradise and Twitter @movieparadise99. And please feel free to comment on any of the articles. I would love to hear your opinion on some of these stories and I will write back to you about your opinion. Thank you again to everyone who reads this blog and continue to spread the word. Congrats on reaching 1000 page views!